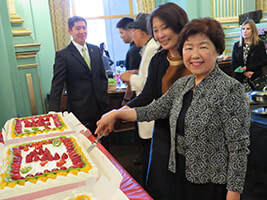 APA turned 30 in July. 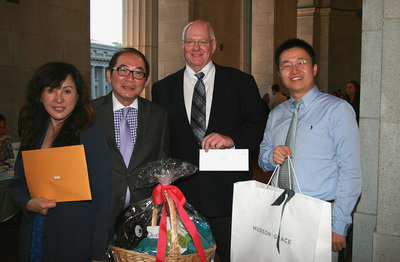 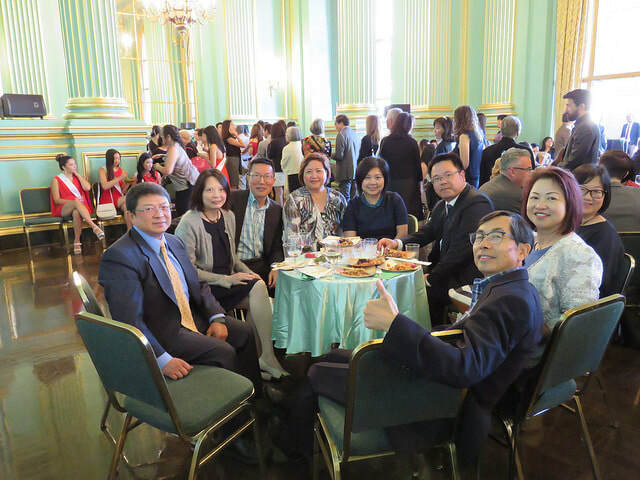 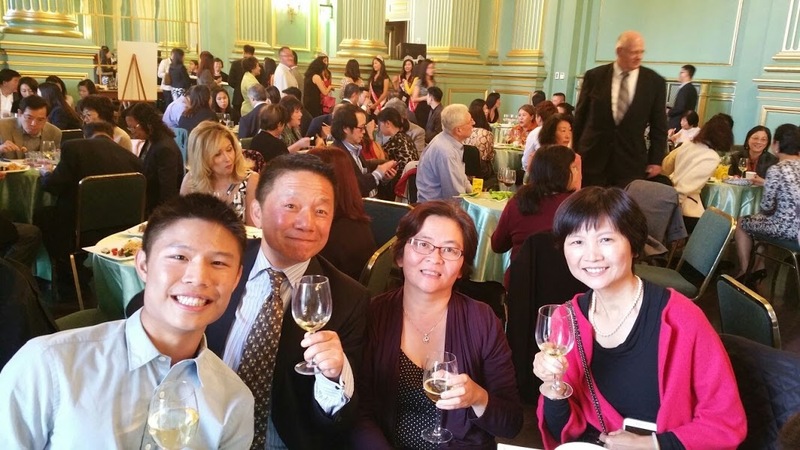 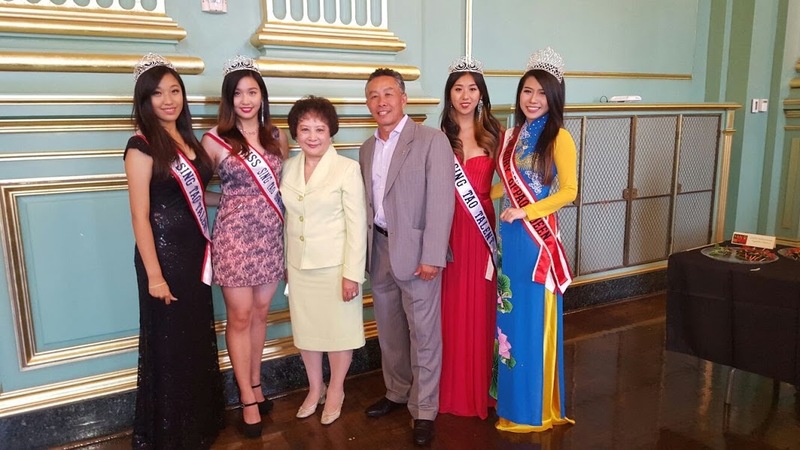 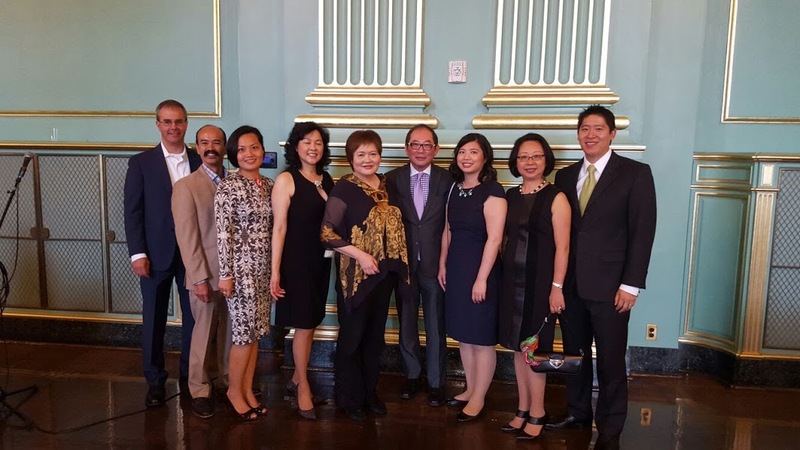 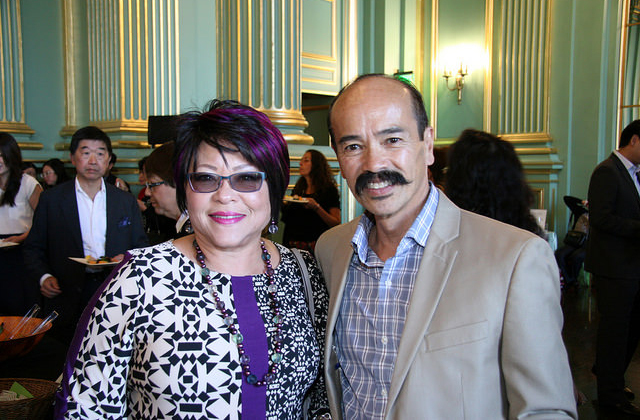 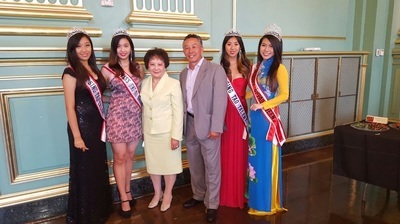 We honored APA founder Dr. Don Wong at our celebration gala. 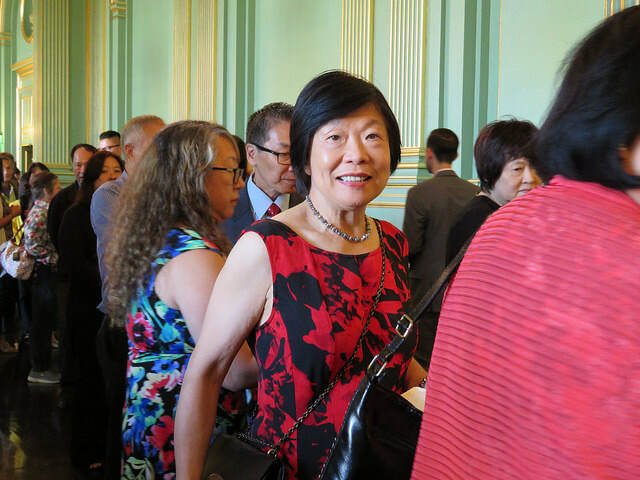 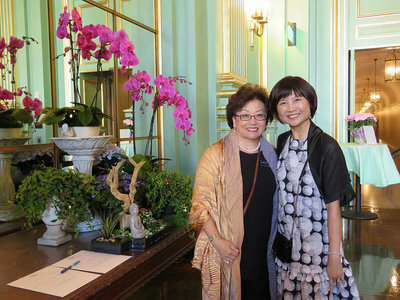 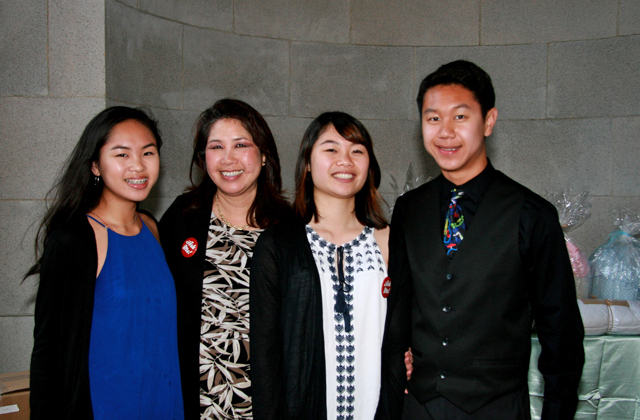 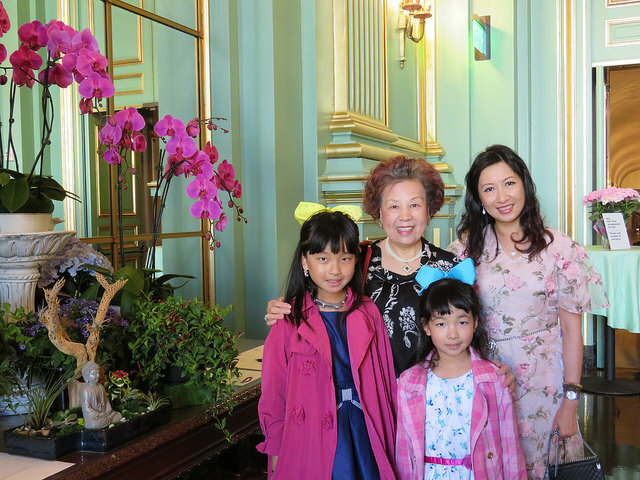 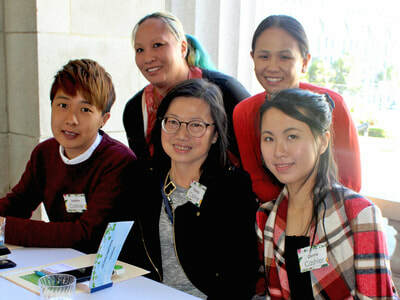 Following Dr. Wong's vision, our agency, which began with providing services for Asian immigrant mothers, expanded to service Asian and Pacific Islanders, and now we provide services to underserved families in the diverse ethnic population of the greater San Francisco area, strengthening children and families. 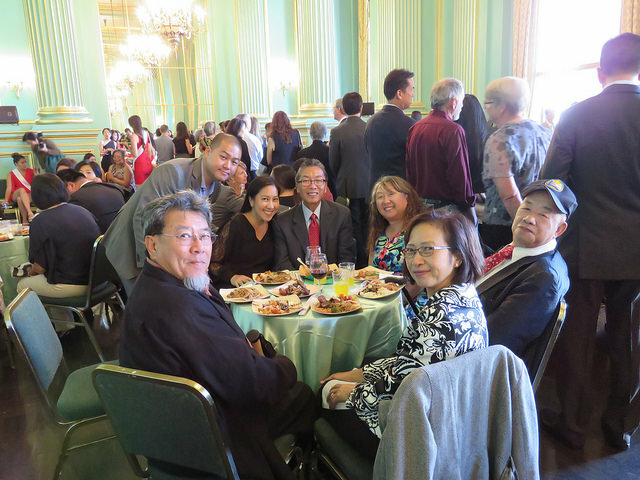 APA Family Support Services is a 501(c)(3) non-profit organization. 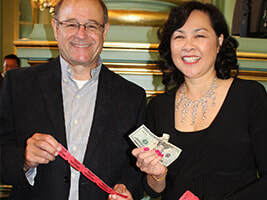 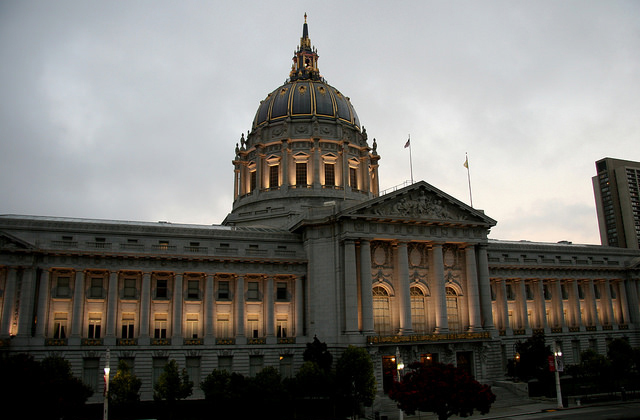 In addition to funding from government contracts, we depend on foundation grants, corporate sponsorship, private donations, and car donations to reach the goal for our annual budget. Every July, we hold a "mix 'n mingle" Gala Reception and Silent Auction to raise funds. 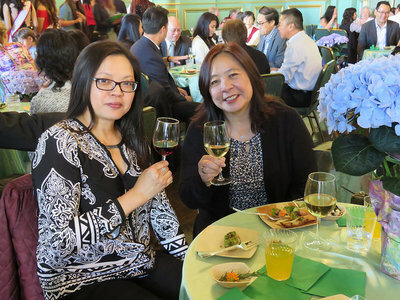 This is a great opportunity for us to maintain contact or connect with our donors and supporters. Instead of a sit down format, we encourage our guests to walk around to mingle, network, and bid on our silent auction items. In 2017, over 300 attended APA's 30th Anniversary Gala on Sunday, July 16. 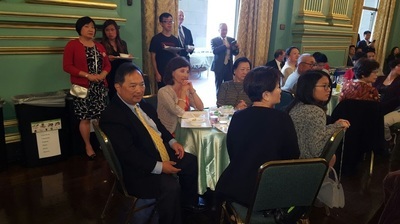 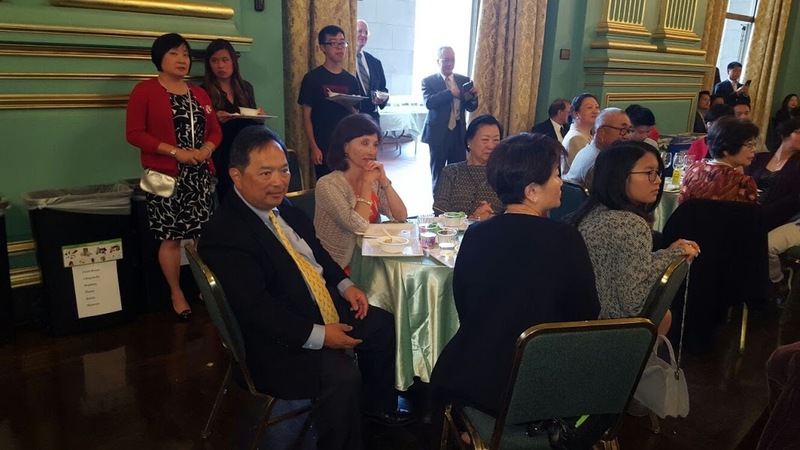 It was a mini reunion of family, friends and associates of APA founder Dr. Wong, former APA Board members, management, and staff. 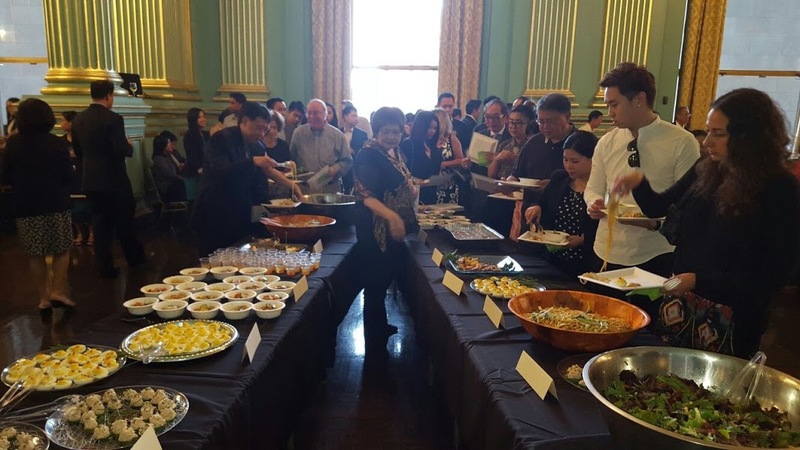 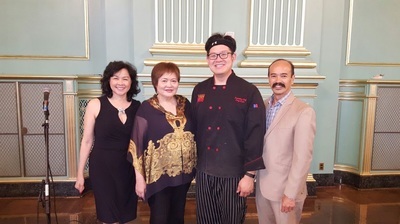 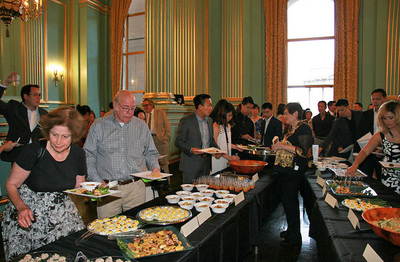 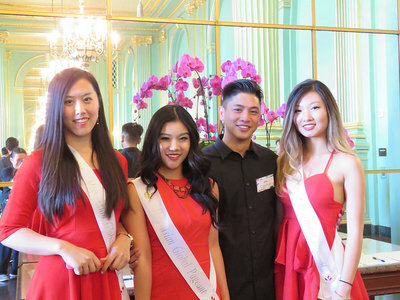 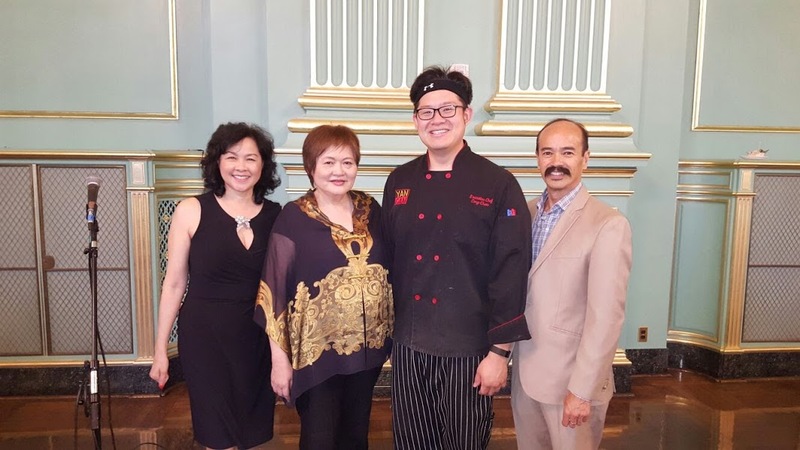 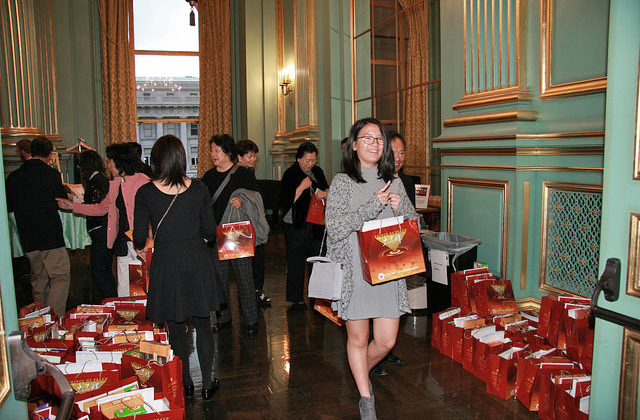 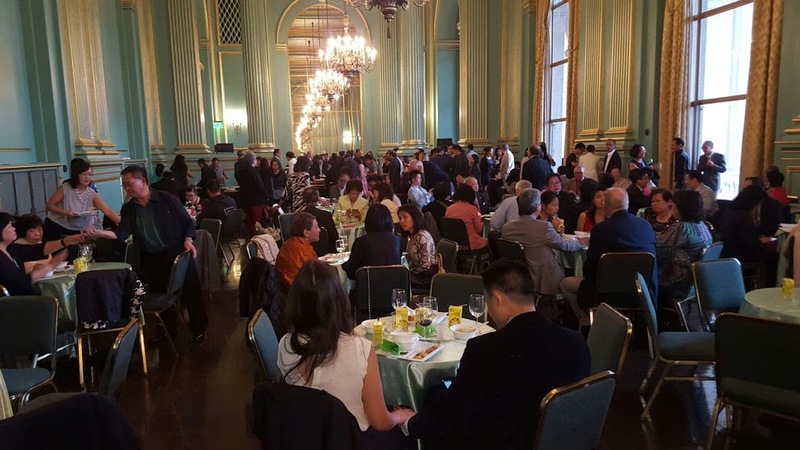 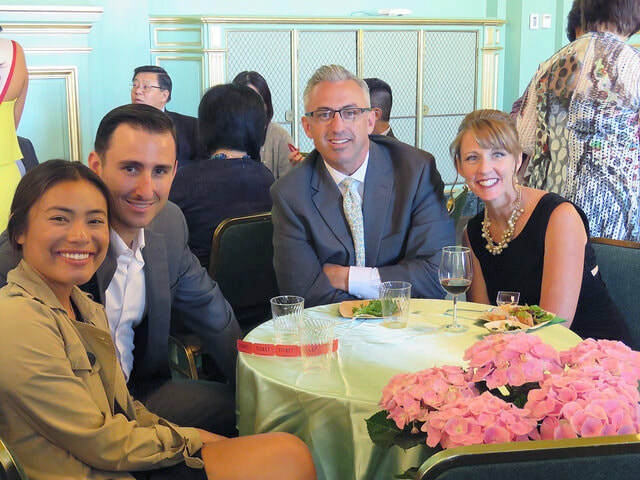 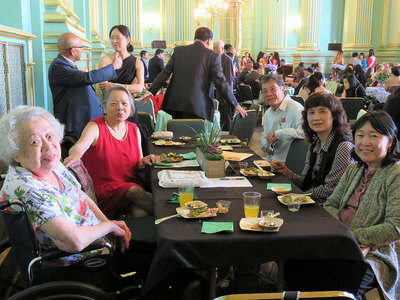 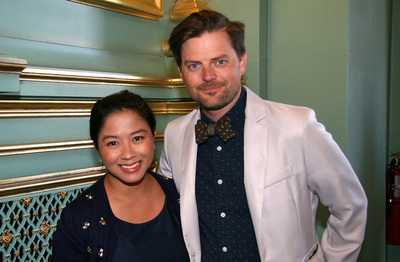 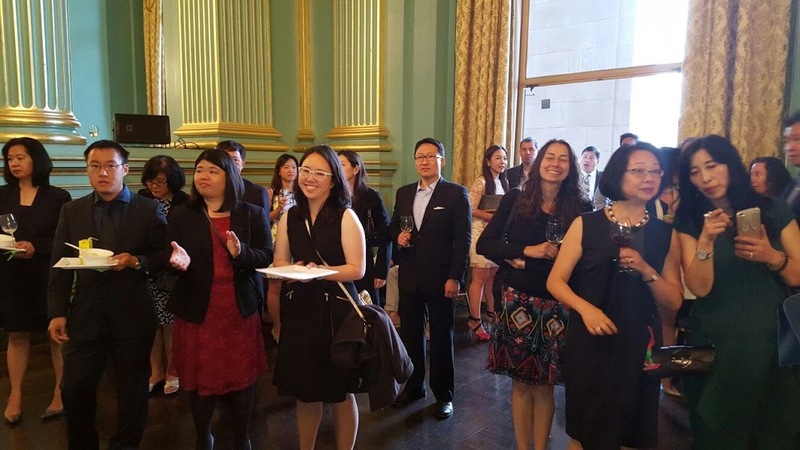 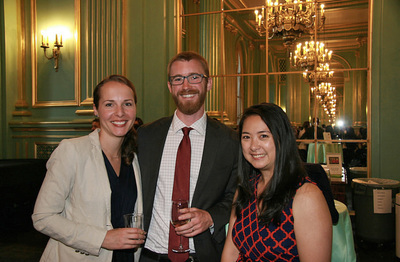 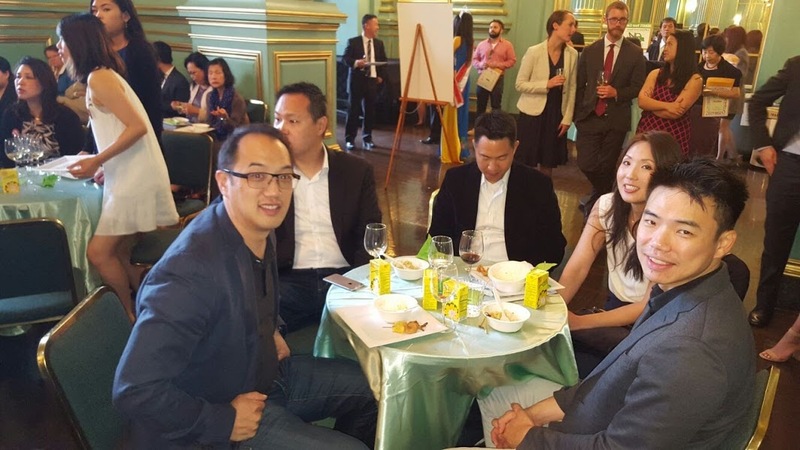 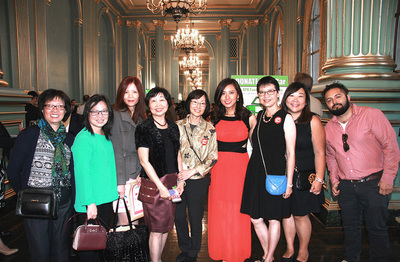 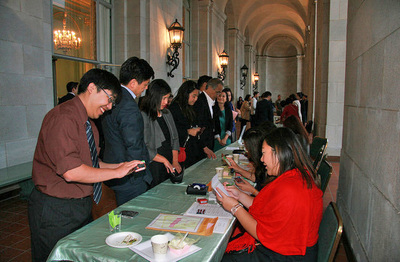 Guests enjoyed an hors d'oeuvres buffet reception at the splendid Green Room, located in the San Francisco War Memorial and Performing Arts Center. 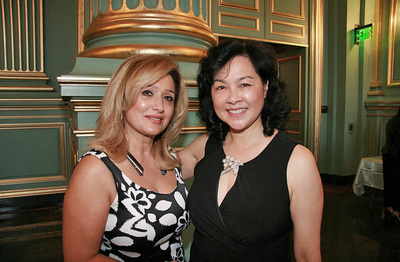 East Star Building Supply Corp.